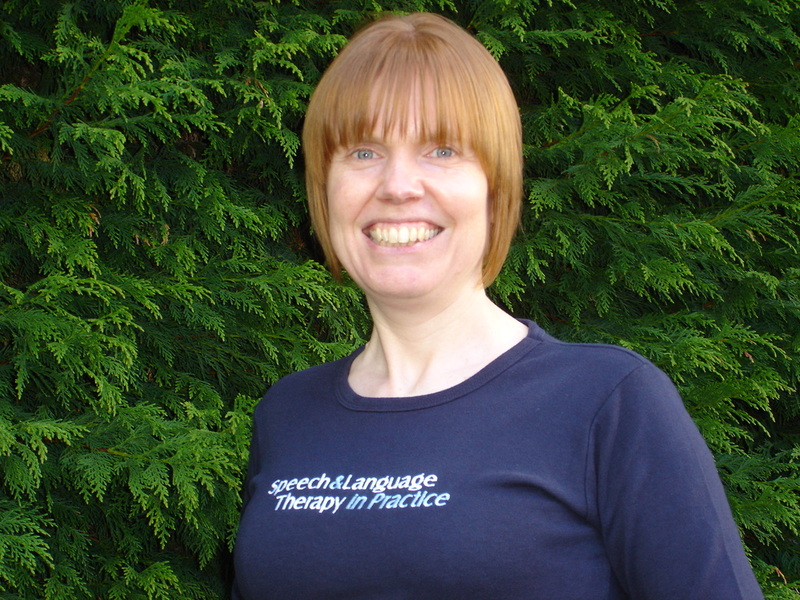 Welcome to speechmag.com – the legacy of UK-based Speech & Language Therapy in Practice magazine (1997-2011). To ensure the wealth of material published over the years is not lost, editor Avril Nicoll has made all the back issues and numerous articles available as a resource. Avril is now working as a researcher and is continuing to blog occasionally. Her ESRC-funded PhD on practice change in speech and language therapy is open access here. PLEASE NOTE: This website is aimed at speech and language therapists who are expected to use their theoretical background and clinical judgement to make decisions about what they are reading. If you or a relative or friend has a communication difficulty, please do not look to this site for advice. Instead, contact a registered speech and language therapist or see the website of the Royal College of Speech & Language Therapists for details of useful organisations.